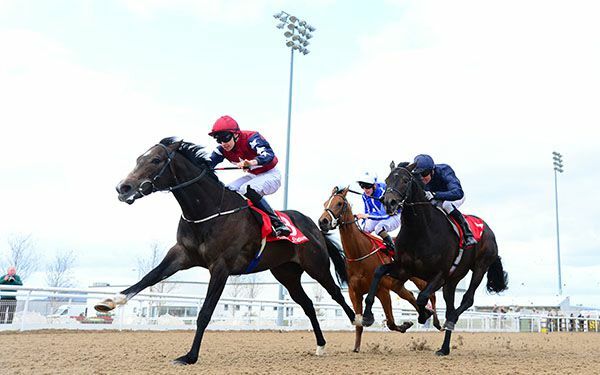 Ruby Gates wins under Donnacha O'BrienRepare Mon came up short in her bid for a third Dundalk win in a row as Ruby Gates came out on top in the Dundalk Stadium — Light Up Your Night Apprentice Handicap. Representing owner Maxwell Morris and Joseph and Donnacha O'Brien, Ruby Gates was here shedding her maiden tag at the thirteenth time of asking. A winner over two miles last time,Repare Mon finished out her race well here over the mile and a half but Ruby Gates was a length and a half up at the line. Donnacha O'Brien said: "She has been running good races but in those races it's kind of whoever gets the best trip. I got a lovely trip (today). I got the gaps when I wanted them. She was unlucky with bad draws a lot." 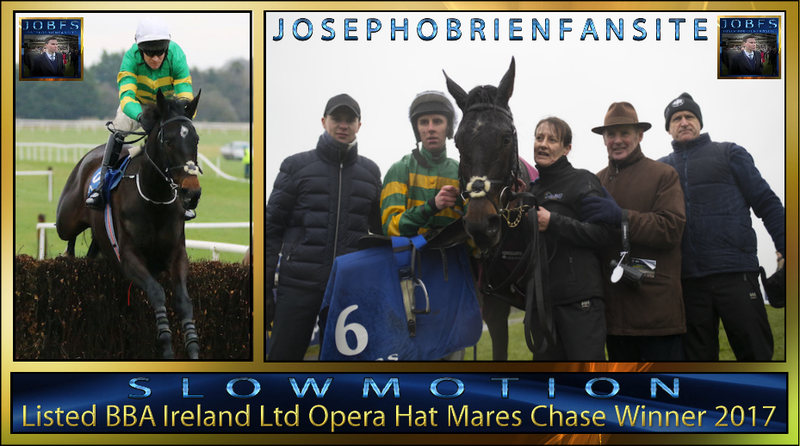 On owner Maxwell Morris he said: "Max has been very good, I think he had Joseph's first winner and they have one or two horses with us. It's nice to get a winner for him." Slowmotion struck on Irish National Day for the second year running when claiming the John & Chich Fowler Memorial EBF Mares Chase at Fairyhouse. Joseph O'Brien's charge had landed the Grade 2 juvenile hurdle on the card 12 months ago and this time was back to win over the larger obstacles in Grade 3 company. Mark Walsh came in for the ride after Barry Geraghty's fall in National and produced his mount to challenge in the straight. The 13/8 favorite got the front going to the last and kept on well to post a two-and-three-quarter length victory over Keppols Queen. “She's a tough mare, she's getting better and Mark gave her a great ride,” said Joseph. “She's won a Grade Two over hurdles and is a Grade Three winner over fences now. “There's a mares handicap in Punchestown but I don't know. I'd imagine she'll probably be finished now, that's as good as she'd like the ground. The BoyleSports Irish Grand National is looking a very, very competitive race as it always is. There’s a good turnout for the great prize money from BoyleSports. Obviously the favourite, Our Duke, looks the most unexposed horse in the race. However, there’s any amount of them that you could take – Harry Fry’s horse, Willie Mullins has a couple in it, Gordon Elliott has a big team, Eddie Harty’s horse Minella Foru. You could nearly pick ten of them that could win it or even more. It’s a very competitive race and I hope it turns out to be a great race. It certainly should be. Our Duke is very unexposed but that leaves him very inexperienced too. It’s a big ask but he’s a Grade 1 horse, he’s proved that. He’ll probably be hard to beat but it’s a big field but he’ll need a lot to fall in place. I’m looking forward to watching the race. Us & Them finished fourth at Fairyhouse but was a bit keen and the race didn’t really suit him. We were a little bit disappointed but he didnt disgrace himself. He remains a horse with a lot of potential. He might have a little break now. He could come back for a bumper or he could go hurdling, I’m not sure. I’m not in a rush with him but I think he’s a very nice horse. 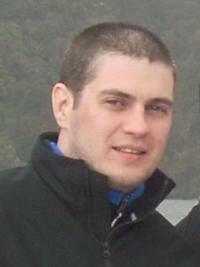 At Cork on Saturday, Remember the Days ran a blinder and finished second. He was just unlucky to bump into a horse in Lady Derrynane that was very well handicapped. He should be back in the winner’s enclosure before too long. Yorkhill, who was beaten in the Ryanair Gold Cup, is a really, really good horse. He’s got a huge engine and obviously going right-handed doesn’t suit him. I’d be surprised if he goes right-handed again. I’ve absolutely no doubt Willie Mullins will get him back right. 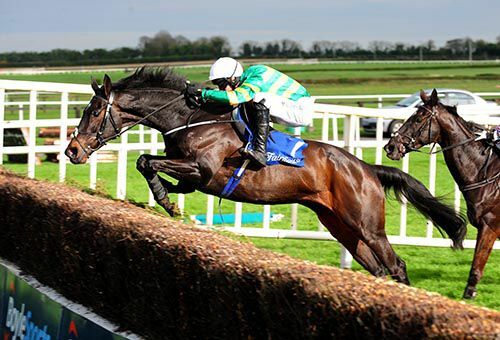 Whether he goes for the Gold Cup or Champion Hurdle next year, he’ll be a force to be reckoned with either way. There’s plenty of big races to be won in all them left-handed tracks. Augusta Kate beating Let’s Dance wasn’t a huge surprise as she’s a very good mare. She give Death Duty a run for his money in Naas earlier this year and she fell at the last and she made a bad mistake at Cheltenham, so that wasn’t her true running. She’s a very good mare. Joseph could have his first Oaks runner as a trainer with his two entries including Intricately, who got the better of Hydrangea and Rhododendron in the Moyglare Stud Stakes over seven furlongs at the Curragh in September. "He has plenty of speed. He's quite green and was green through the race," said Joseph O'Brien after his True Blue Moon came home in front in the Irish Stallion Farms European Breeders Fund Maiden (Plus 10 Race) at Dundalk. 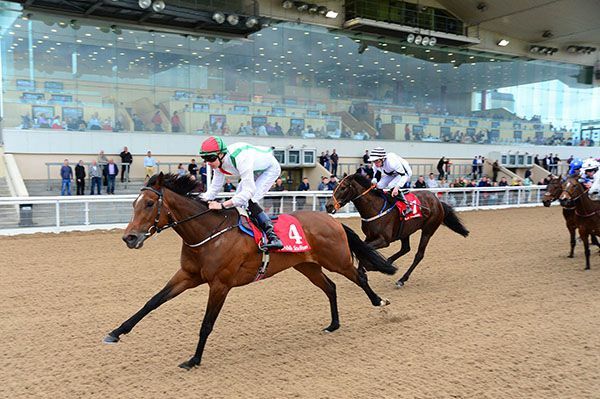 Brother Donnacha did the steering on the well-backed 11/10 favourite (from 7/4) and he beat Dali, belonging to the sibling's father Aidan, by half a length. "We'll find a winners race or something for him now," Anastasia O'Brien. "I think he was always going to win, it looked that way. He ran off the bend a bit and was quite green when he hit the front so you'd be hoping he should improved nicely from the run. "He was showing plenty of speed at home so hopefully he could be a nice horse. "Brian (Dolan, owner) bred the horse and sent him to us. Joe Rogers broke him and then he came to us." 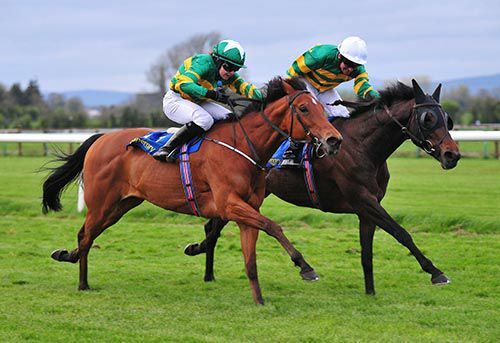 Anastasia O'Brien, rider of Feadan, trained by Joseph Patrick O'Brien, reported to the Stewards' Secretaries that her mount displayed signs of greenness on the turn for home. Ana O'Brien produced 20/1 shot Kalopsia with a strong late surge to deny the better fancied JP McManus-owned runner Clear Skies in the concluding mile-and-a-half maiden at Tipperary this evening. Clear Skies, trained by Aidan O'Brien, was sent off 7/4 favourite to defy a 557-day absence and travelled sweetly to lead a furlong-and-a-half from home. The market leader came under pressure inside the final furlong, however, as Kalopsia, carrying the second colours of McManus and trained by Joseph O'Brien, finished to good effect. The Flemensfirth mare was on top near the line to record a length success at odds of 20/1. 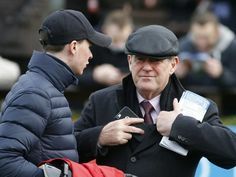 Adain O'Brien filled in for his son afterwards and said:- "I'm delighted for Joseph and both horses ran really well. "We're delighted with our filly as it was her first run in a long time and she just got there and got tired. You'd be delighted with the run and it's great to get another winner for Anna. "Clear Skies doesn't have to go that far (1m4f) and dropping back in trip would suit her. She has plenty of class and it was nice to get her started. She's on the road now and we have her started." I want to acknowledge Robert Power’s achievement in winning the leading rider award at Aintree. ‘Puppy’ as he’s known by his colleagues; he’s from a show jumping background and horses seem to jump and travel well for him. He’s always been a top class rider and it would be great to see that winning run extended into next season. He’s got a smashing bunch of horses to ride for Alan and Ann Potts. 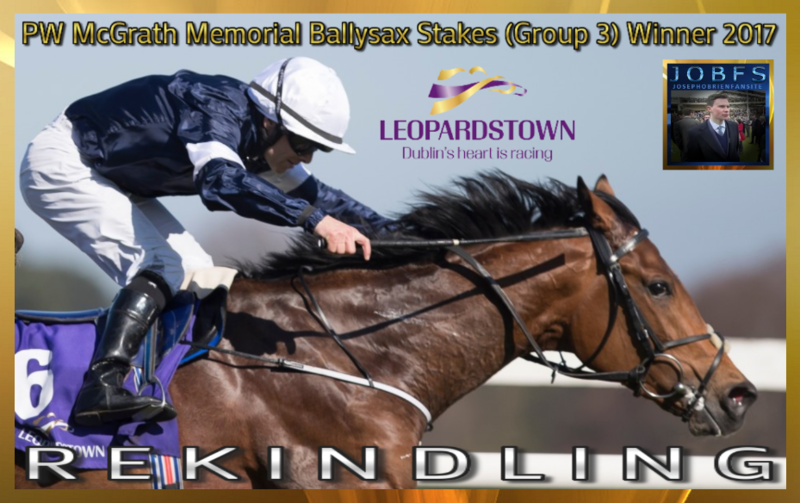 Rekindling made a winning start for Joseph O’Brien at Leopardstown today, landing the P.W.McGrath Memorial Ballysax Stakes at the expense of the trainer’s father Aidan O’Brien who supplied the ‘2-3-4’ in the Group 3 contest. Formerly with retired David Wachman, the son of High Chapparral was patiently ridden by jockey Wayne Lordan who eventually produced the colt to lead along the inner running rail inside the final furlong before scoring a half length win over Douglas Macarthur. The runner-up’s stablemates Yucatan and Capri filled third and fourth place respectively. Joseph O’Brien later stated “we were expecting him to run well as he’d been working nicely at home. He did a good bit of work last week and we thought he’d be placed, but we didn’t think he’d win. Katnap ran a fantastic race in 2nd over the National fences Aintree 4.05pm. If he hadn't made that bad mistake 2 out he woulda won great sit by Danny Mullins. Delighted to announce our newest page David Bett's photography. 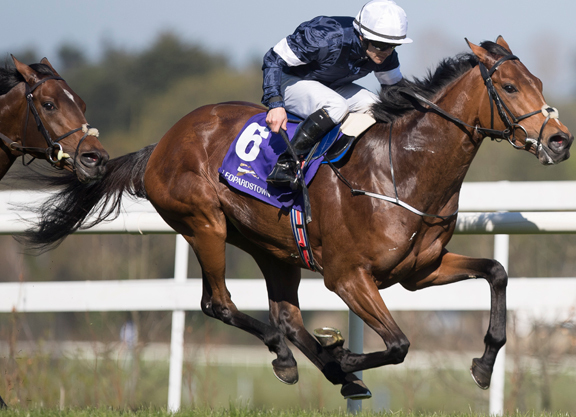 Ambiguity and Circus Ring Pencilled in for the Leopardstown 2000 GuineasTrial stakes (Listed) race, Rekindling Pencilled in for the P.W.McGrath Memorial Ballysax stakes(Group 3) and Intricately and Art Nouvelle are pencilled in for the Ballylinch Stud 1000 Guineas Trial (Group 3) on Saturday. High Tide is now owned by JP McManus. Outspoken ran a great race at Fairyhouse on Sunday, finishing second to Bleu Berry again. I would imagine he’ll be better when he steps up in trip hopefully. He will have a couple of entries at Punchestown. We’ll see how he is over the next couple of weeks. Theydon Park didn’t run badly but he was slightly disappointing. He had beaten the winner, Eden, two times before this. We’ll go back to the drawing board. He may be better in handicaps. A quick word on Mortal. I don’t know if he will run again this year but whatever happens he’s definitely a horse for the future. Willie Mullins had a great weekend but Gordon Elliott said previously that the Trainers’ Championship is not over until it’s over! An awful lot of horses have to run between now and then. It’ll come down to Punchestown where anything could happen. They’ve both had an incredible year. They’re two top class trainers and whoever comes out on top is duly deserved. Katnap should get into the Topham Chase. He’s at the bottom of the weights. I’m not sure if the four year olds will go yet, they’re both in good form but I’m thinking I probably won’t send them.